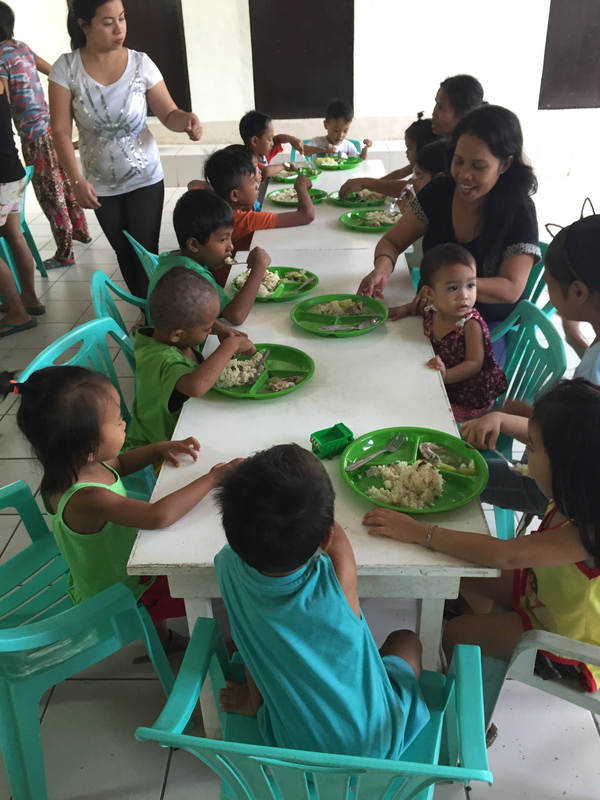 We are happy to report that as of July 2016, 15 out of the 28 kids in the feeding program are now of normal weight. That’s 53% of the children in the program out of malnutrition. We are working on getting 2 more kids to complete 30 kids this month. With 5 more months remaining this year, we hope to reach 80% out of malnutrition by December. « Play and help The MEALenium Project!